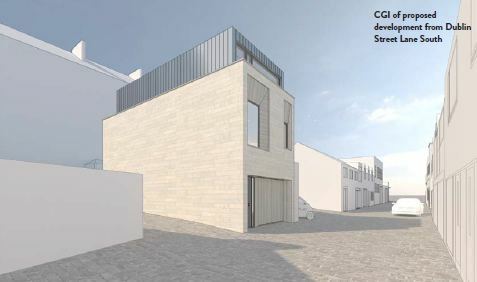 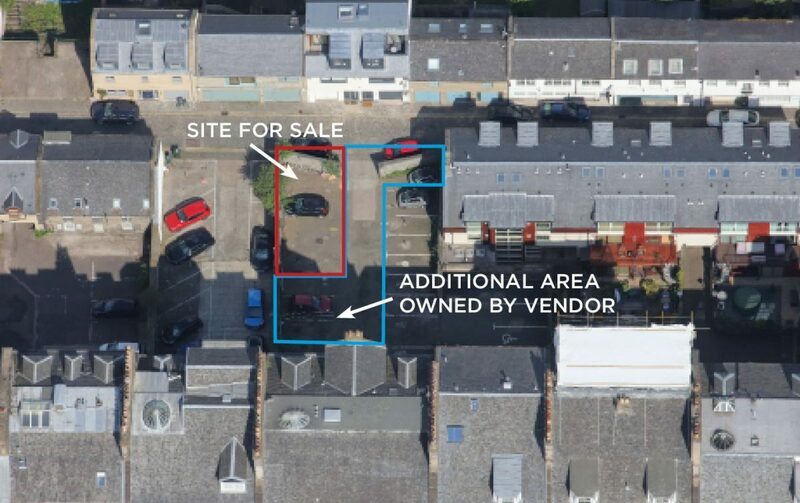 The site is also available for sale as a whole (site with consent for Mews house plus 5 additional parking spaces). 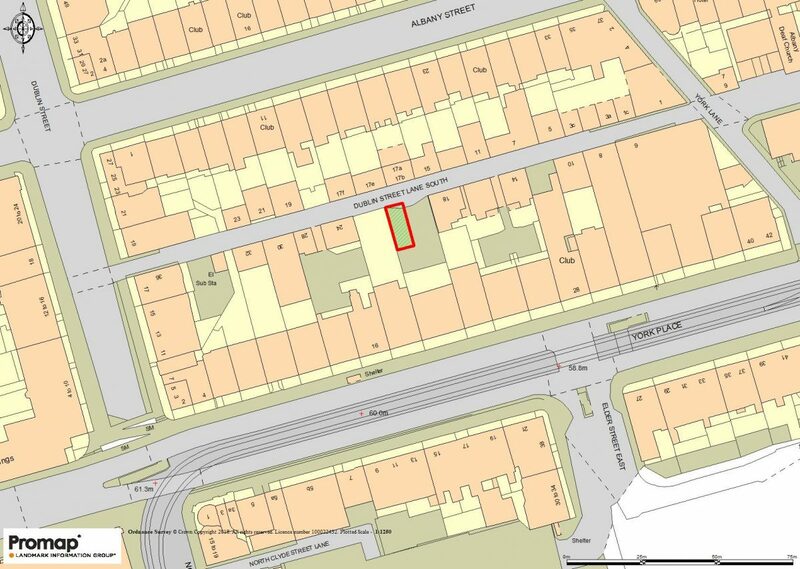 See Additional Area plan in View All Documents for clarification. 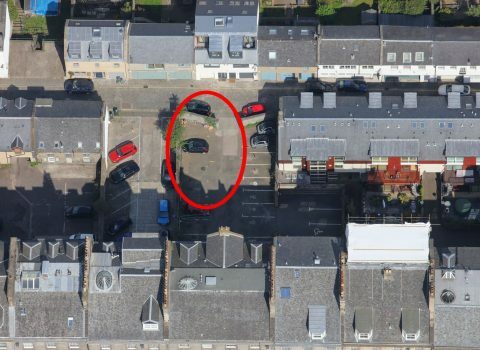 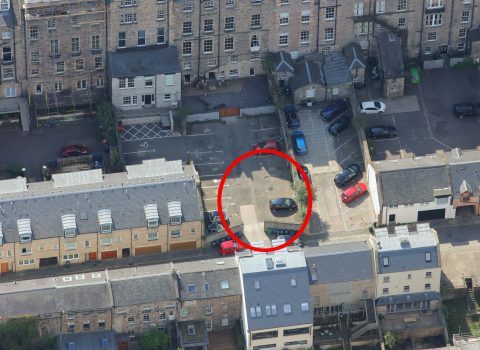 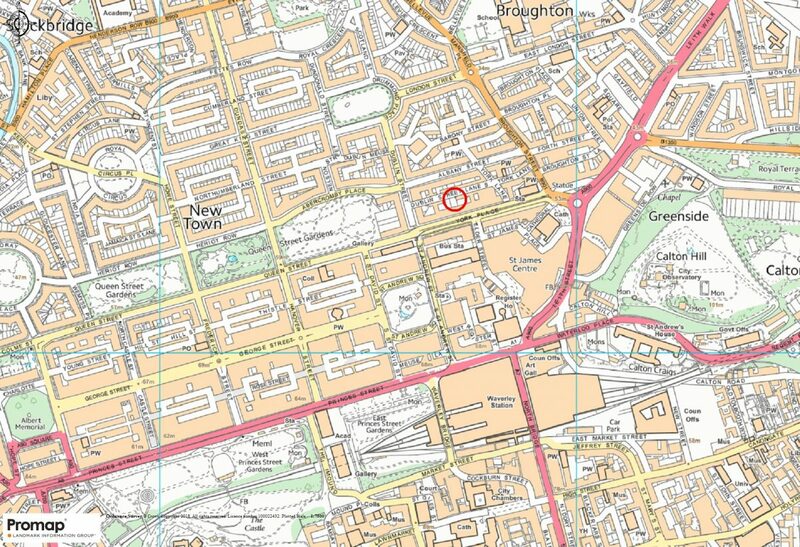 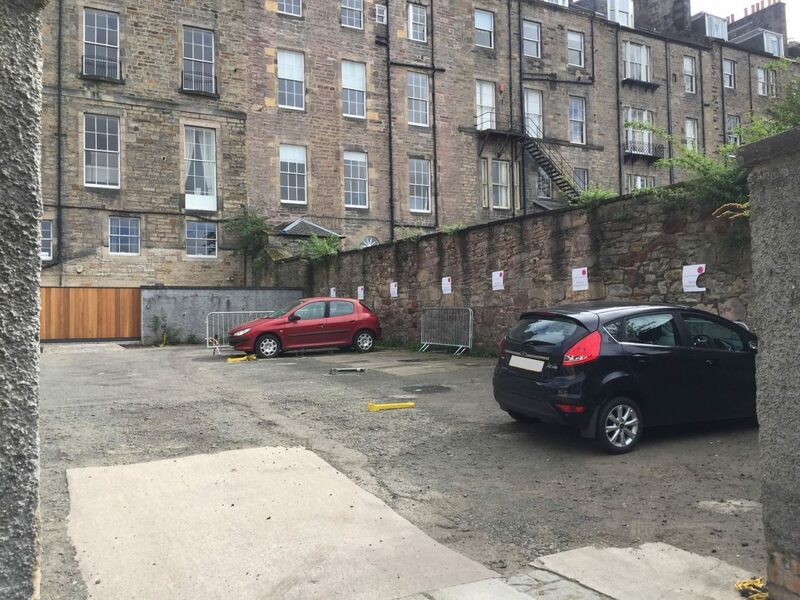 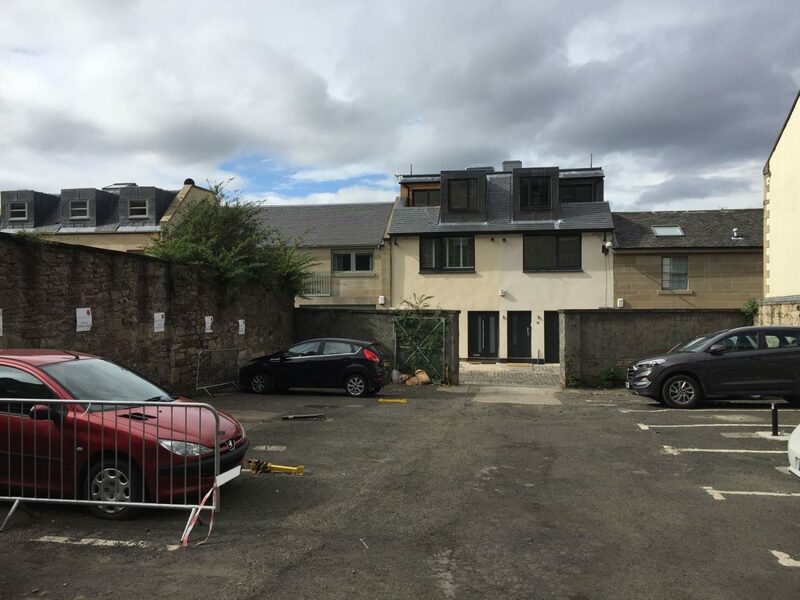 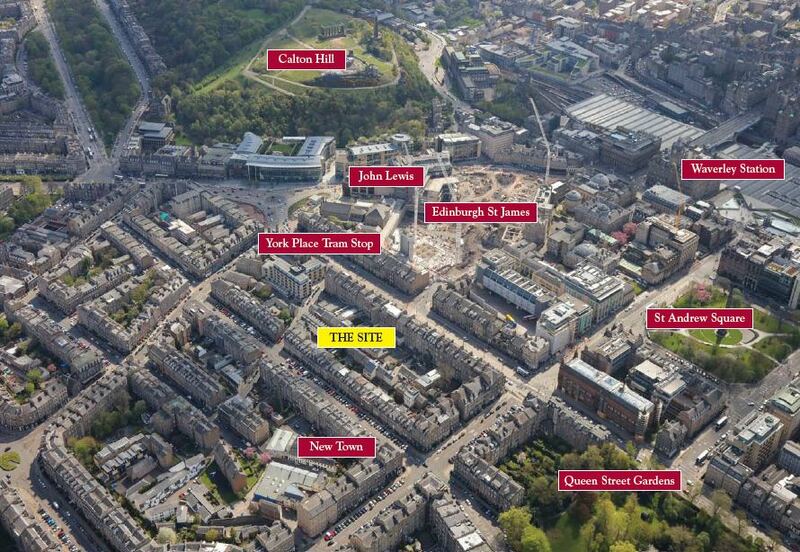 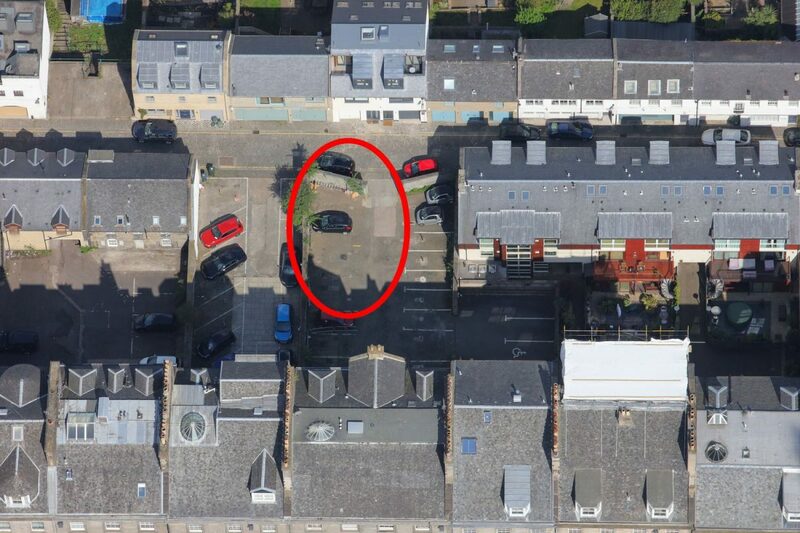 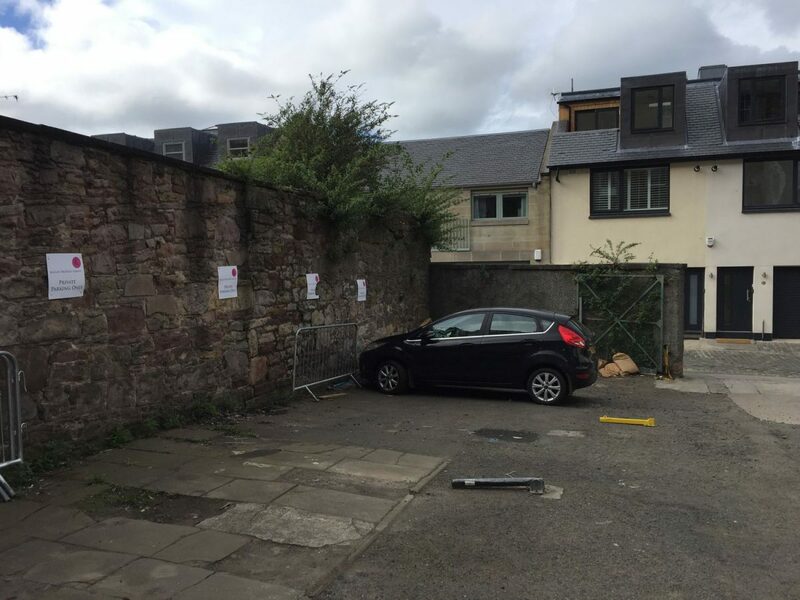 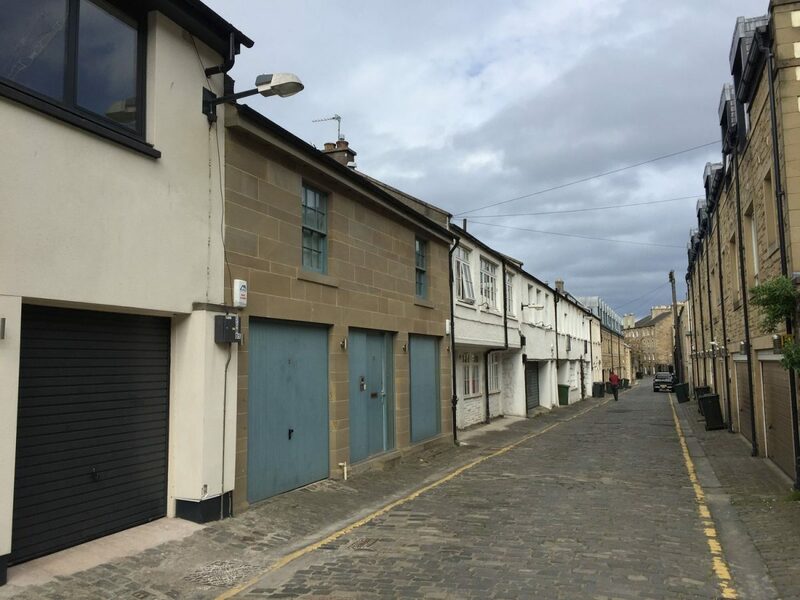 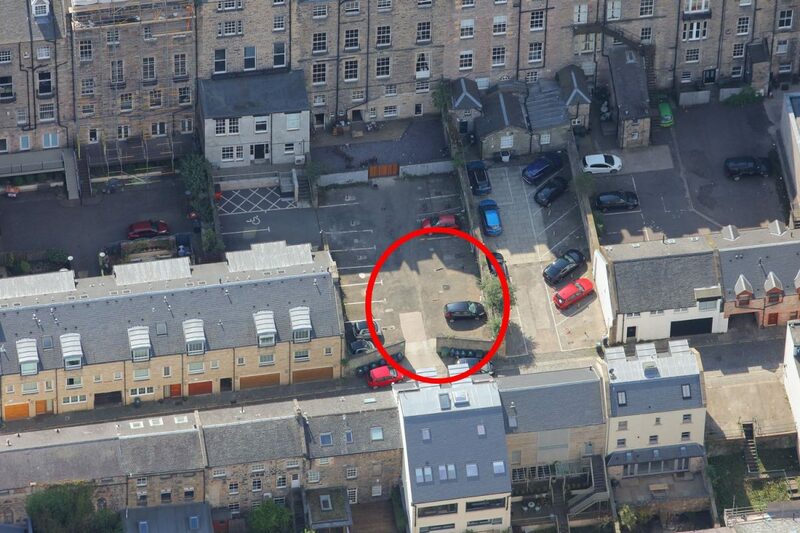 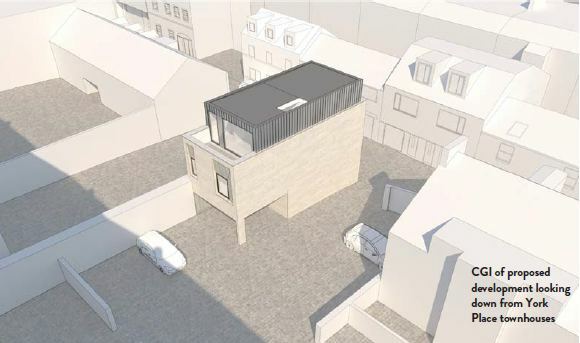 This is a rare opportunity to purchase and develop a consented plot in Edinburgh’s famous New Town within a few minutes walk of St. Andrew Square and Edinburgh St James. 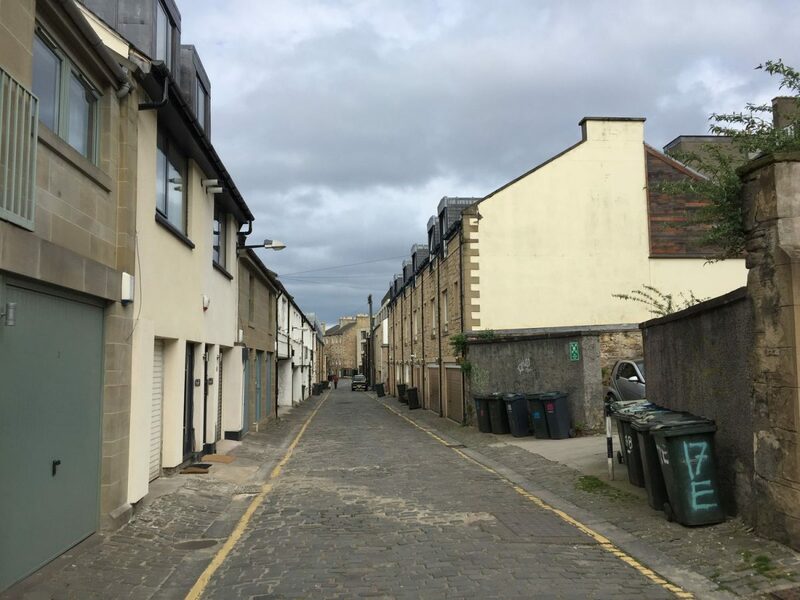 Whilst the plot is on a quiet and charming traditional cobbled mews lane within the gentile New Town, the location is extremely well placed for walking access to all that the east end has to offer on St. Andrew Square and under development at the Edinburgh St. James development site. 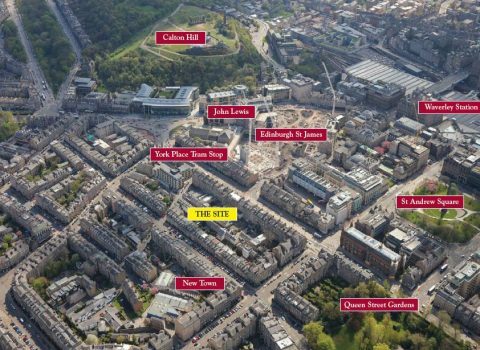 The combination of developments will transform the east end of Edinburgh into the pre-eminent retail, restaurant, entertainment and cultural destination in the Capital City.